Seventy now-adult children of divorce give their candid and often heart-wrenching answers to eight questions (arranged in eight chapters, by question), including: What were the main effects of your parents' divorce on your life? What do you say to those who claim that "children are resilient" and "children are happy when their parents are happy"? What would you like to tell your parents then and now? What do you want adults in our culture to know about divorce? What role has your faith played in your healing? Their simple and poignant responses are difficult to read and yet not without hope. Most of the contributors--women and men, young and old, single and married--have never spoken of the pain and consequences of their parents' divorce until now. They have often never been asked, and they believe that no one really wants to know. Despite vastly different circumstances and details, the similarities in their testimonies are striking; as the reader will discover, the death of a child's family impacts the human heart in universal ways. You can learn more about Leila on her website the Little Catholic Bubble or connect with her on Facebook. In this compelling, thought-provoking book, Judith Wallerstein explains that, while children do learn to cope with divorce, it in fact takes its greatest toll in adulthood, when the sons and daughters of divorced parents embark on romantic relationships of their own. Wallerstein sensitively illustrates how children of divorce often feel that their relationships are doomed, seek to avoid conflict, and fear commitment. Failure in their loving relationships often seems to them preordained, even when things are going smoothly. As Wallerstein checks in on the adults she first encountered as youngsters more than twenty-five years ago, she finds that their experiences mesh with those of the millions of other children of divorce, who will find themselves on every page. The book has a rather scholarly approach and tone, but the insights are excellent. 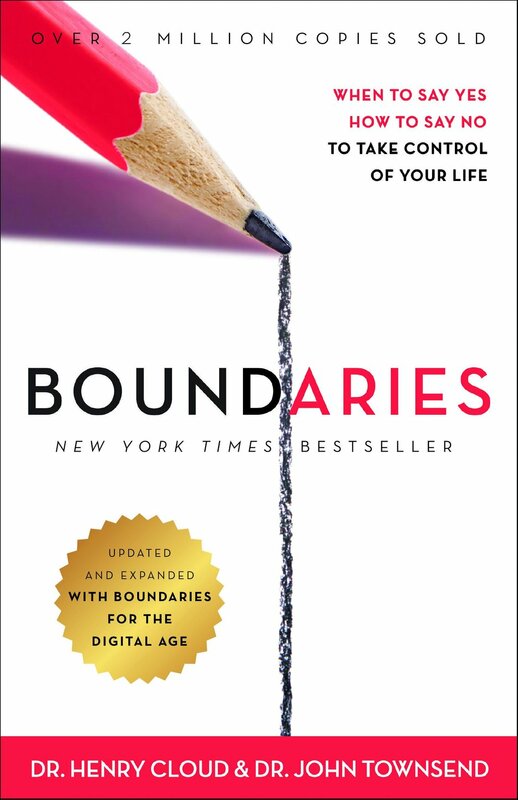 If you're struggling to set boundaries, specifically in your post divorce or separation family relationships, this book will help. To watch Dr. Henry answer a woman's question regarding a difficult situation with her mother and how to implement boundaries, click here.